"Before the Ripper, fear had another name!" This British film came out last year and is just now hitting the States. It's likely to show in more arthouse type theaters, not in the megaplexes. It features everything a goth could want in an early autumn film: Serial killers, Victorian houses and costumes, and a murder mystery. I'm excited to see another Bill Nighy performance - love him! He plays Scotland Yard detective Inspector Kildare. The film also stars Olivia Cooke, who you may remember as Emma in Bates Motel. 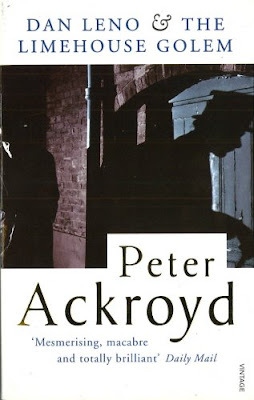 The film is based on Peter Ackroyd's 1994 book, Dan Leno & the Limehouse Golem. I'm going to grab a couple friends, meet for cocktails first, and see this on a likely rainy Seattle September evening. 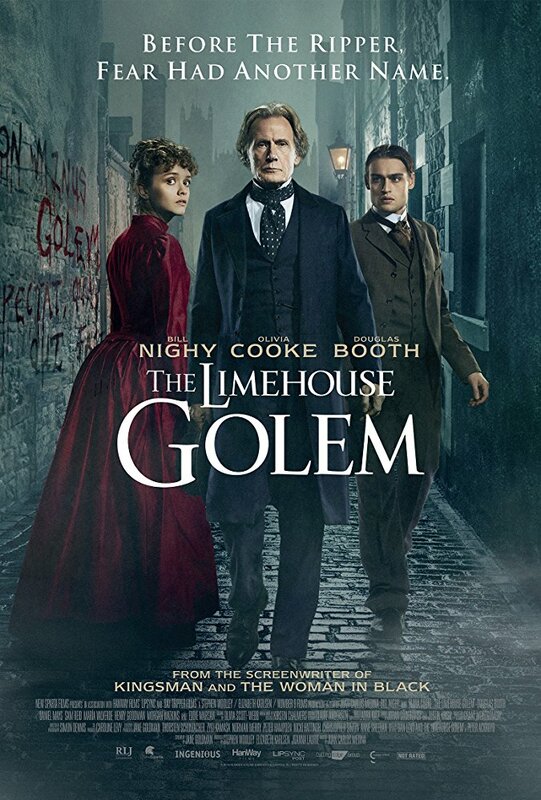 The Limehouse Golem hits US theaters on September 8, 2017.